*This post was sponsored by LEGO® via USFG. My family received free admission to the event. All opinions are my own. 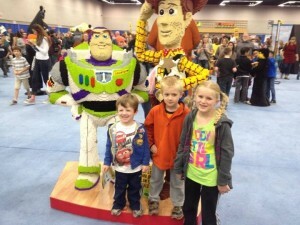 Yesterday, we had the opportunity to head to LEGO® KidsFest in Portland Oregon. 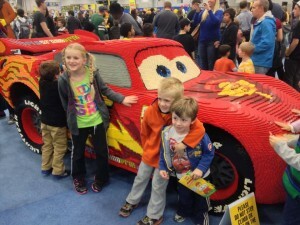 My husband, four children, and I didn’t know what to expect, as this was our first LEGO® KidsFest experience. Little did we know just how much fun we were in for! Batman, Superman, and all of the Star Wars characters were created using LEGO® bricks. 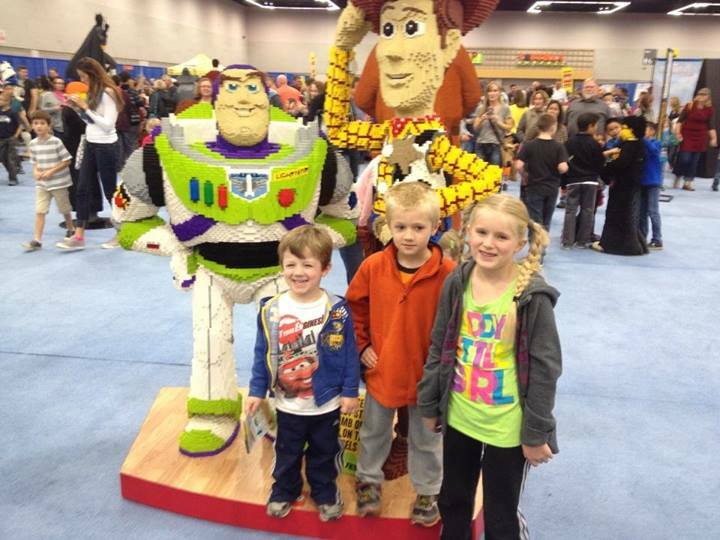 My children were HUGE fans of the Disney sculptures. My almost 3 year old, went RUNNING towards the life-size model of Lightning McQueen. 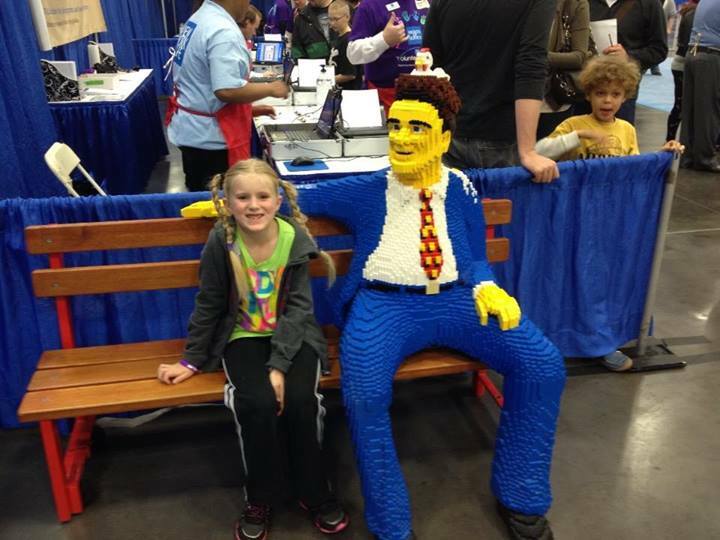 I don’t think any trip to the KidsFest would be complete without a visit to the GIANT pile of LEGO® bricks! How can any child resist?! This was a huge draw for all the families,and I’m pretty sure my kids could have stayed in that pile all night. 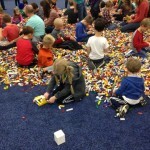 My two older children got to take part in the LEGO® Challenge Zone. Kids were given two minutes to complete a particular challenge – building what the game-leader said. 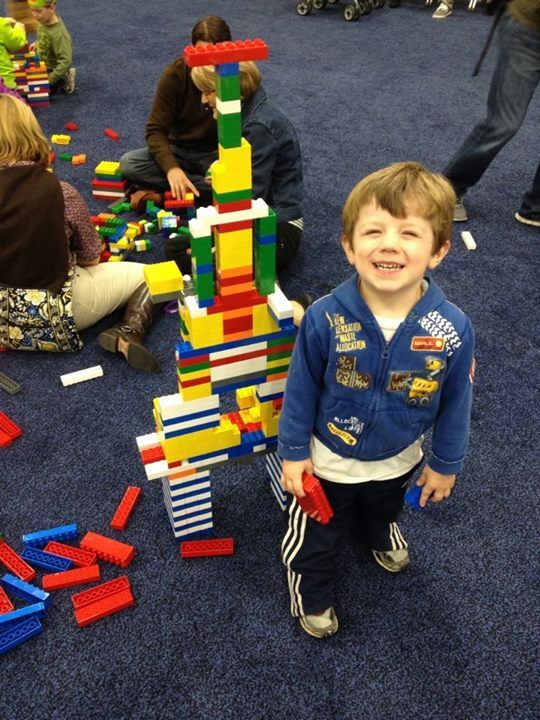 In our round, the kids had to make their favorite animal out of LEGO® bricks. Their favorite part? Every child gets a prize! 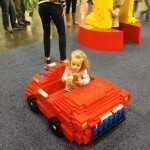 Since we had two kids under the age of 3 with us, we spent a good chunk of our time in the LEGO® Duplo area. It was fabulous to have an area just for the younger crowd – complete with its own brick pile for hours of building fun. 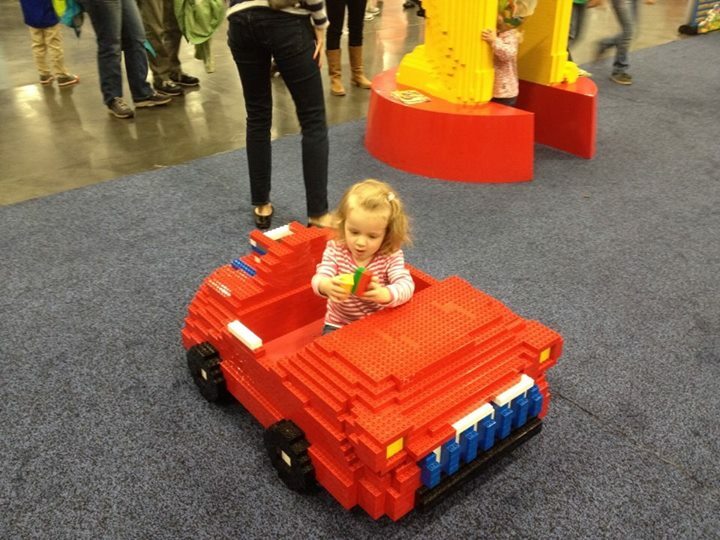 I love that LEGO® inspires creativity and imagination AND serve as a vehicle to talk about colors, shapes, and size! SO much learning can come through PLAY!! There were a variety of smaller sculptures just the right size for my smaller kiddos, some displays my son couldn’t pull himself away from and a ton of LEGO® bricks just for them. I so appreciated having a separate area for the younger children. 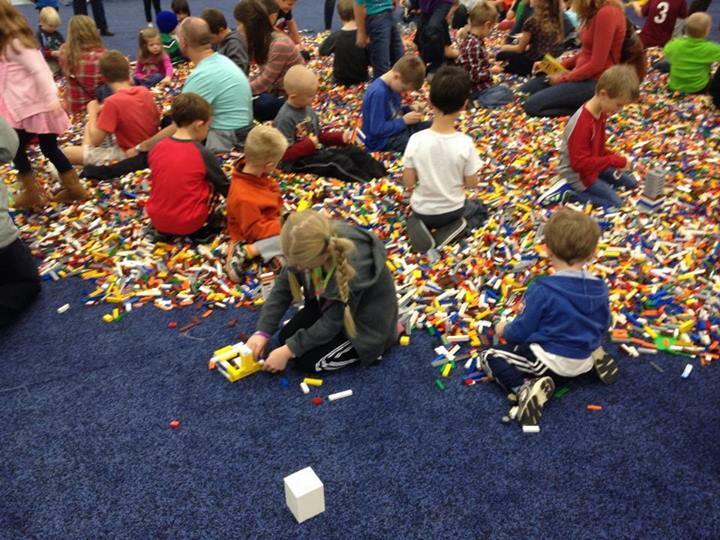 In addition to how we spent our time at the event, there were MANY other building stations and exploration areas that were just a bit too advanced for our kids, but just right for the LEGO® enthusiast. 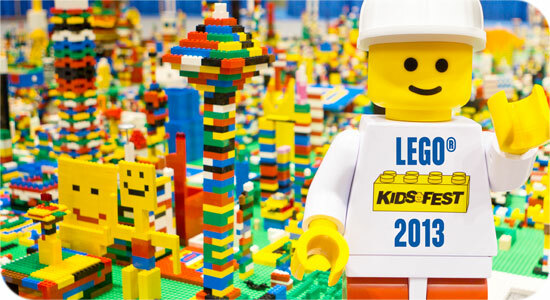 If your child is into LEGO®, they will be in childhood heaven at this event.